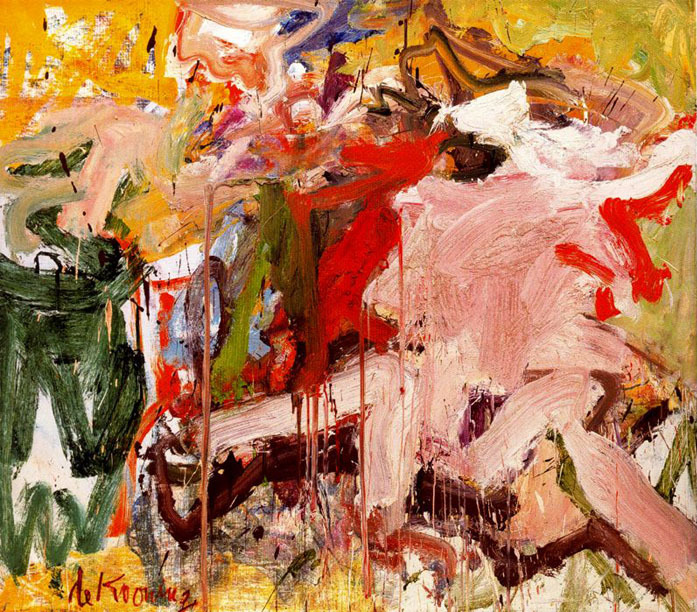 Willem de Kooning was born April 24, 1904, in Rotterdam. 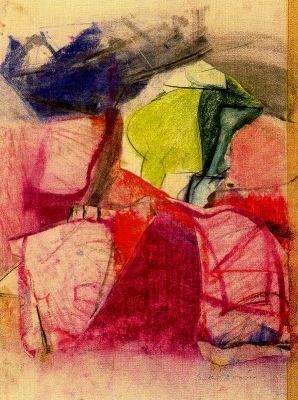 From 1916 to 1925, he studied at night at the Academie voor Beeldende Kunsten en Technische Wetenschappen, Rotterdam, while apprenticed to a commercial-art and decorating firm and later working for an art director. 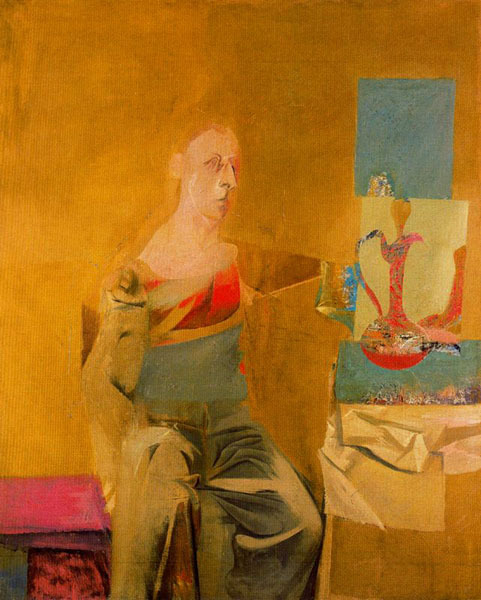 In 1924 he visited museums in Belgium and studied further in Brussels and Antwerp. 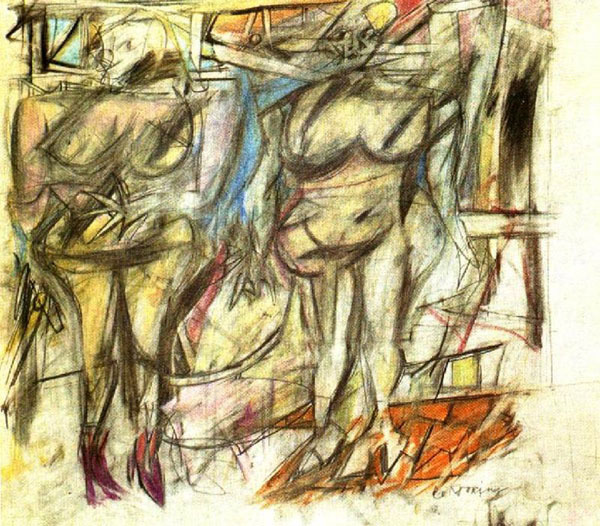 De Kooning came to the United States in 1926 and settled briefly in Hoboken, New Jersey. 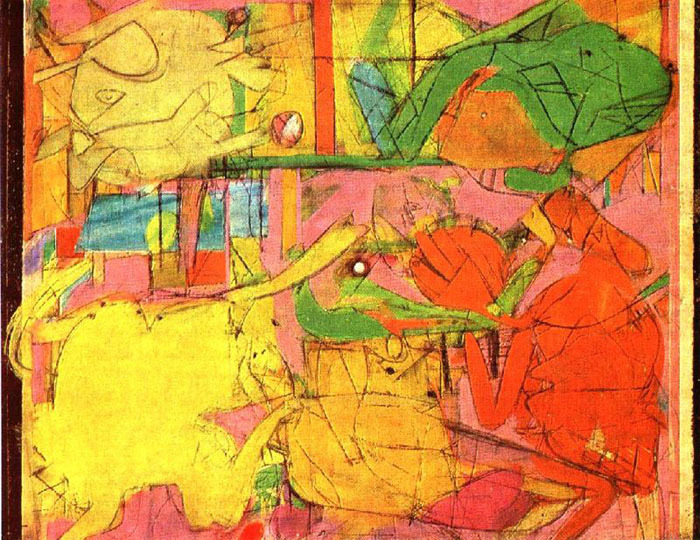 He worked as a house painter before moving to New York in 1927, where he met Stuart Davis, Arshile Gorky, and John Graham. 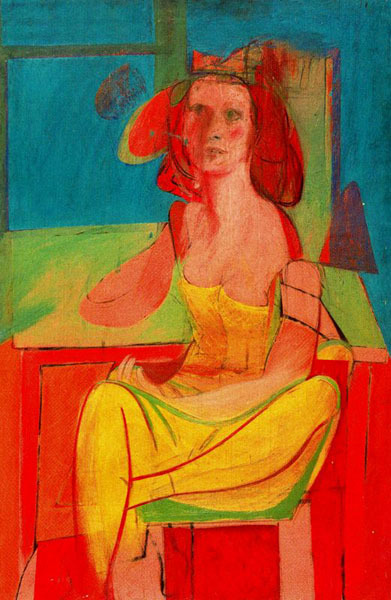 He took various commercial-art and odd jobs until 1935, when he was employed in the mural and easel divisions of the WPA Federal Art Project. 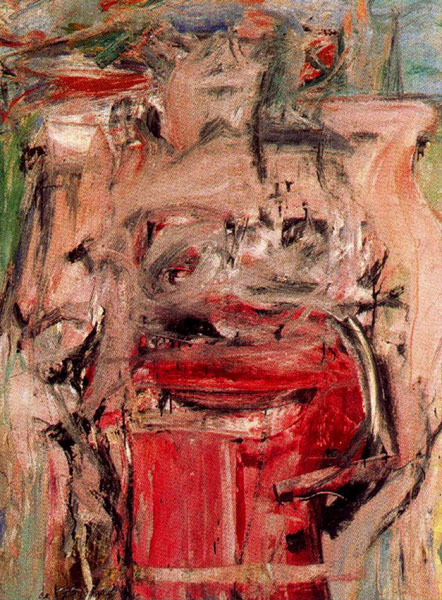 Thereafter he painted full-time. 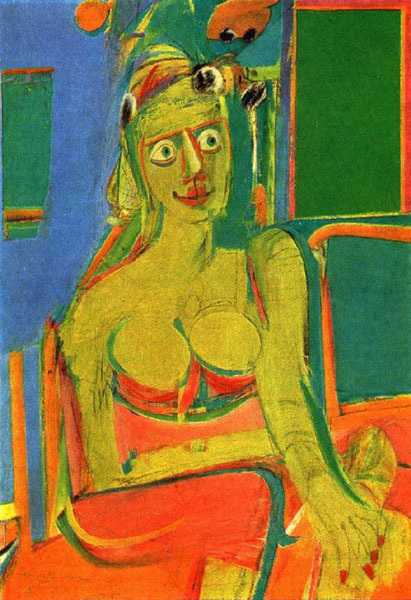 In the late 1930s his abstract as well as figurative work was primarily influenced by the Cubism and Surrealism of Pablo Picasso and also by Gorky, with whom he shared a studio. 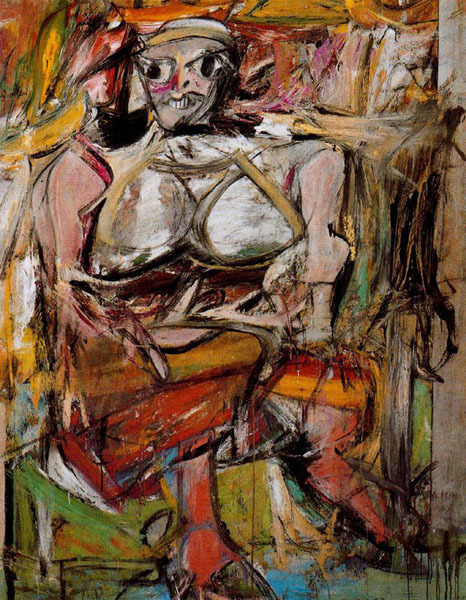 In 1938 de Kooning started his first series of Women, which would become a major recurrent theme. 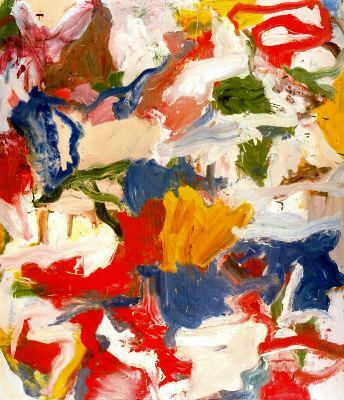 During the 1940s he participated in group shows with other artists who would form the New York School and become known as Abstract Expressionists. 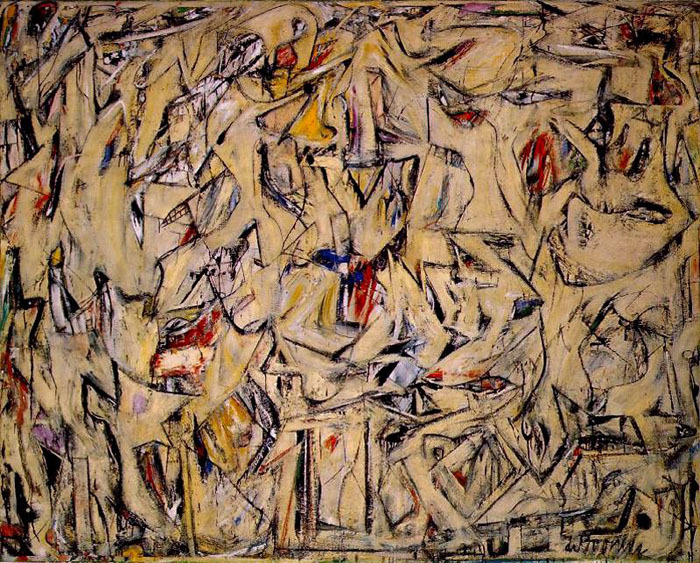 De Kooning’s first solo show, which took place at the Egan Gallery, New York, in 1948, established his reputation as a major artist; it included a number of the allover black-and-white abstractions he had initiated in 1946. 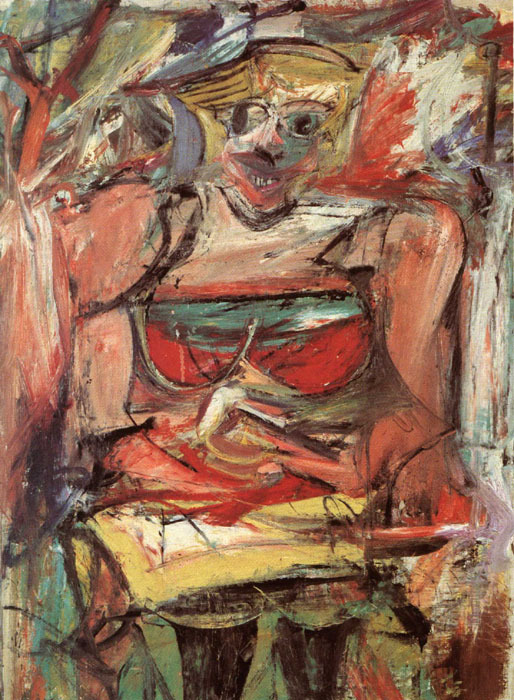 The Women of the early 1950s were followed by abstract urban landscapes, Parkways, rural landscapes, and, in the 1960s, a new group of Women. 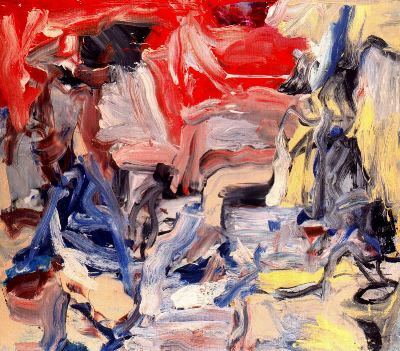 In 1968 de Kooning visited the Netherlands for the first time since 1926 for the opening of his retrospective at the Stedelijk Museum, Amsterdam. 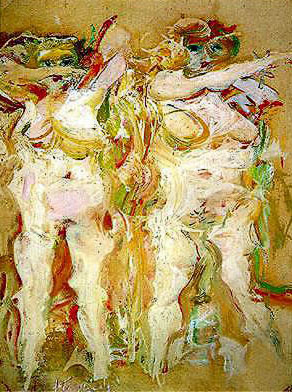 In Rome in 1969 he executed his first sculptures—figures modeled in clay and later cast in bronze—and in 1970–71 he began a series of life-size figures. 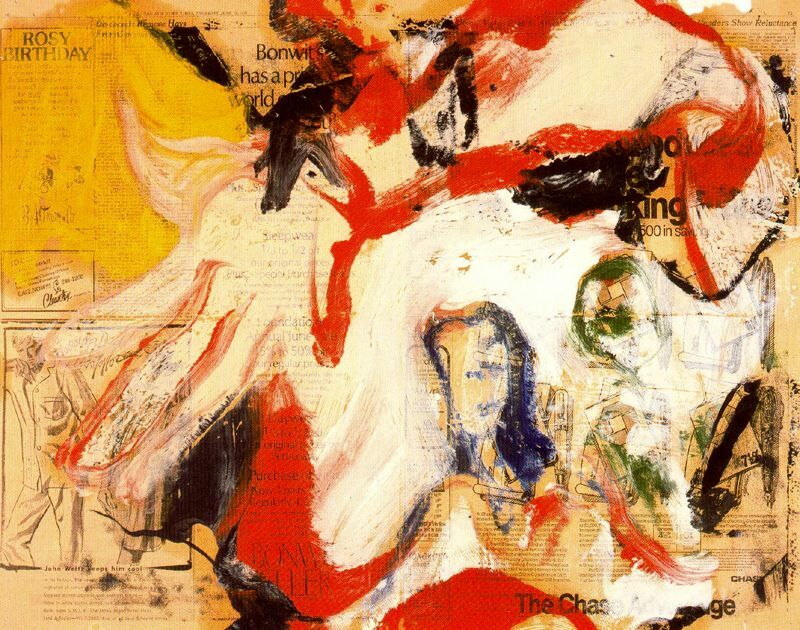 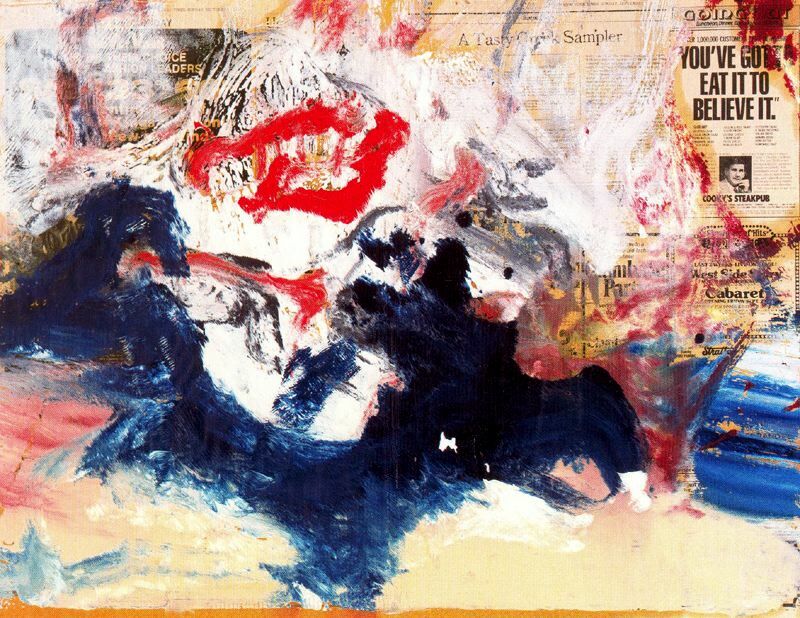 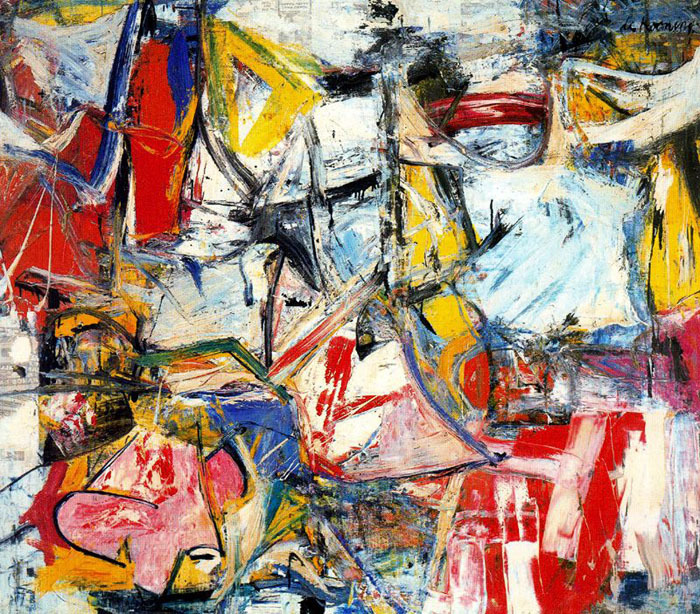 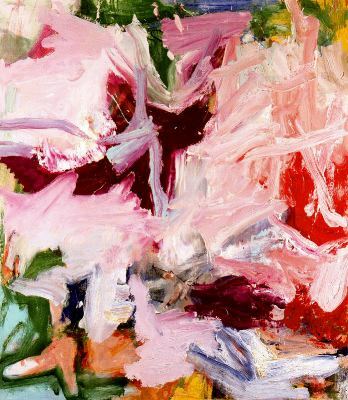 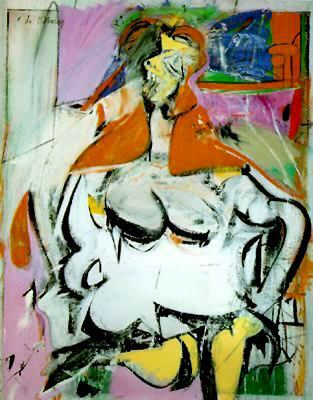 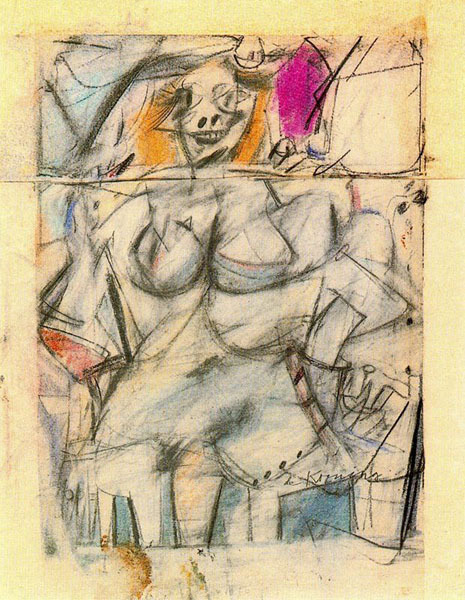 In 1974 the Walker Art Center, Minneapolis, organized a show of de Kooning’s drawings and sculpture that traveled throughout the United States, and in 1978 the Solomon R. Guggenheim Museum, New York, mounted an exhibition of his recent work. 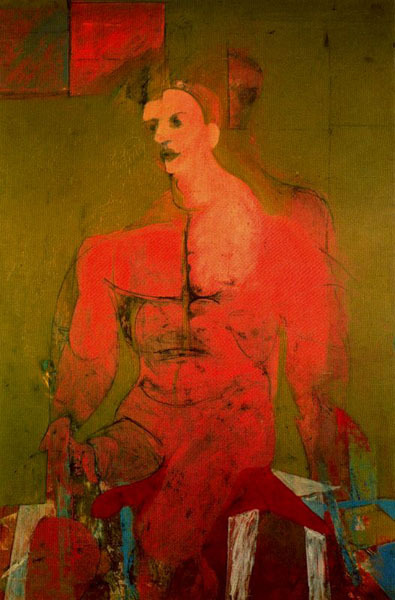 In 1979 de Kooning and Eduardo Chillida received the Andrew W. Mellon Prize, which was accompanied by an exhibition at the Museum of Art, Carnegie Institute, Pittsburgh. 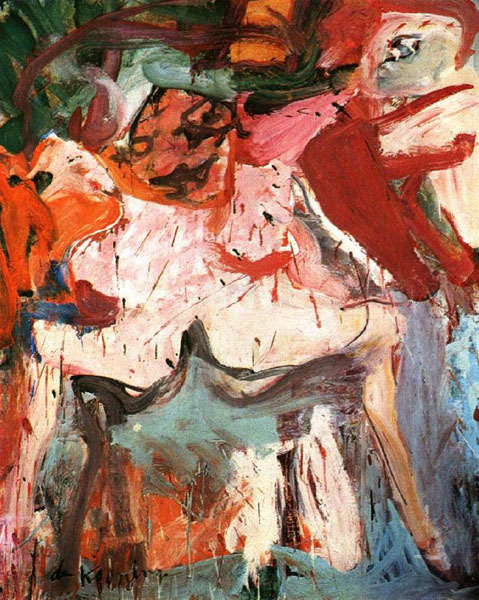 De Kooning settled in the Springs, East Hampton, Long Island, in 1963. 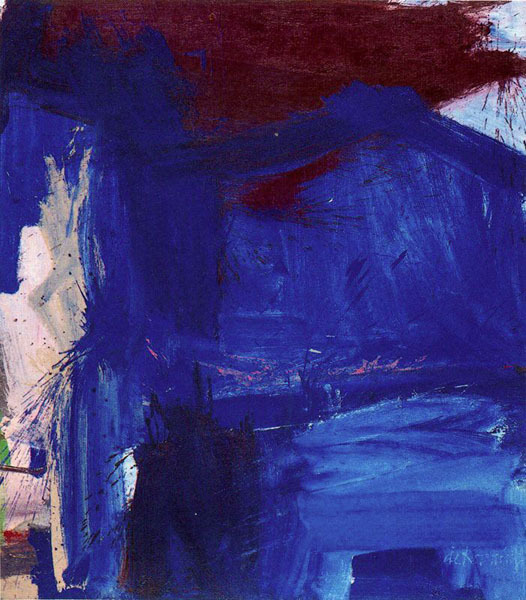 He was honored with a retrospective at the Museum of Modern Art, New York, in 1997. 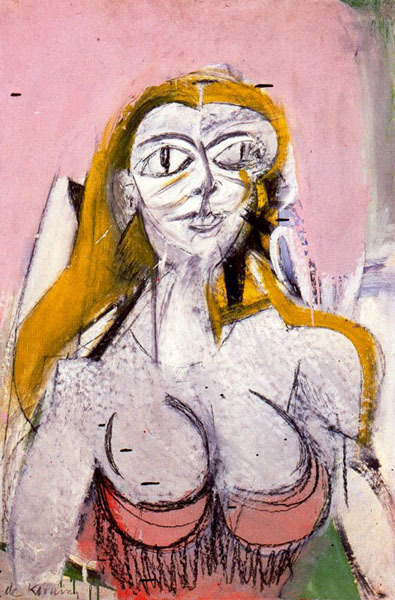 The artist died on March 19, 1997, on Long Island.